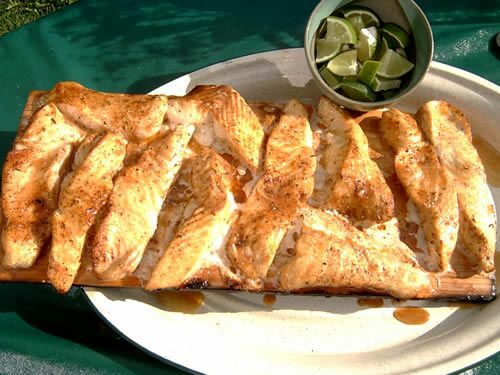 Welcome to our Alaska Cooking Blog, featuring recipes from Kenai Riverfront Resort loaded with the best fresh Alaska seafood, wild game, and local flavors found in Alaska, married with unique international cuisines from Germany, Austria, Switzerland, Thailand and Japan! We're always expanding and improving our blog to share more of our favorite recipes and cooking techniques with our Kenai Riverfront guests and friends. Count yourself among them, whether you've stayed with us or are a first time virtual visitor! 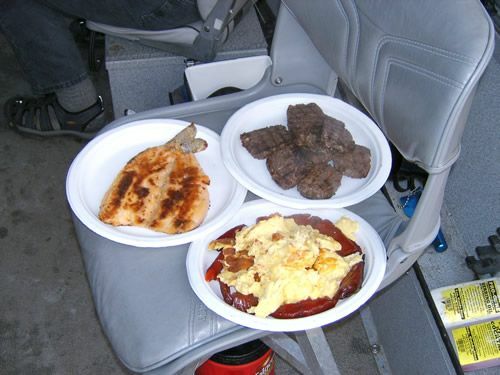 And, please be sure to check back often to enjoy the new recipes (and cooking stories) we've added. 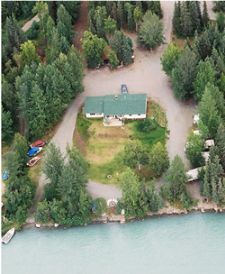 Our recipes are more like stories in fact, telling you a little bit about their origins as well as our life here on the beautiful Kenai River in Alaska. We've organized them into categories that make sense to us and relate to our guest's experience with us. To help you quickly find what you're looking for, click on any of the categories : Aurora Borealis Brunch, Frontier Family Favorites,Amazing Alaska Seafood, and Baked Alaska & Beyond Desserts or simply jump to a specific recipe and get cookin'!! You'll find fundamental recipes like our tried and true Beer Batter that we use for many of our fresh fish favorites, as well as the best Alaska Blueberry Pie we've ever tasted, with fresh wild Alaska Blueberries that we pick ourselves every fall for their high antioxidant properties. 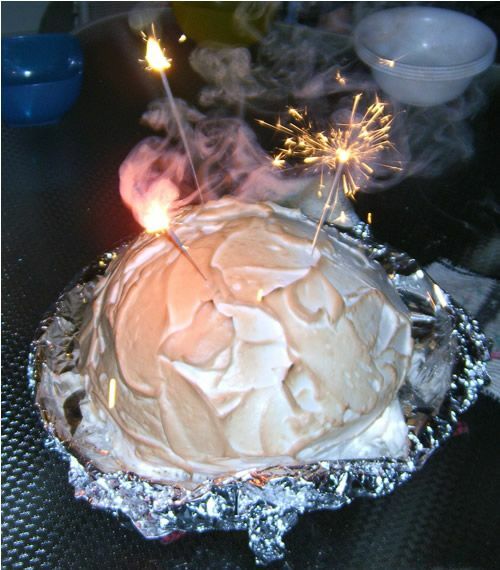 For those special events we've included more complex recipes like our flaming Baked Alaska and even our step-by-step instructions to make our famous Sweet Smoked Salmon. We'll offer tips on where to buy special seasonings and cooking aids that we use in our recipes as well, from ShoreLunch Brand Coating to Chef Paul Prudhomme's Redfish Magic Seasoning throughout our recipe pages to help make it easier to achieve the same results that we do, while also introducing you to some of our favorite cooking products. 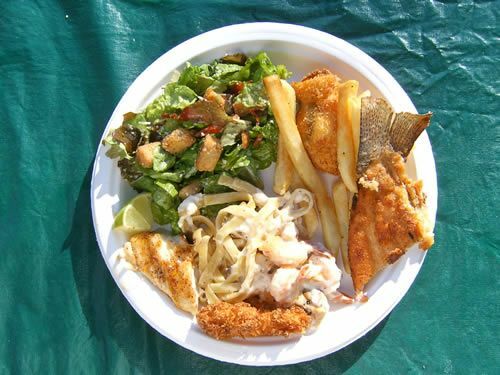 "FryDay Fish Fry @ Kenai Riverfront"--Don't miss it!